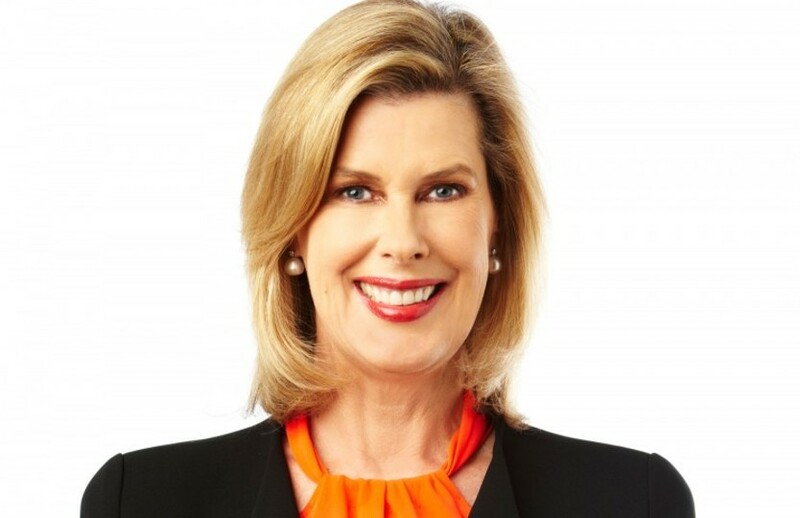 Ardent Leisure, owners of Dreamworld and WhiteWater World, have appointed former editor of Cleo and The Australian Woman's Weekly Deborah Thomas to the position of chief executive officer. Christ! you gotta put a disclaimer on the thread before opening it up to a face like that! After several CEO changes at the DW level - this is the first in over a decade for Ardent. It will be interesting to see whether Deborah takes this in a new direction. Given her history with AWW and Cleo - are these possibilities? Tips on 'how to please your significant other' in the queueline for Cyclone? Papparazzi climbing safety fences to obtain your 'on-ride photo' from a different POV? Notice boards throughout the park publicising rumours about which Dreamworld ride was caught exiting annual refurb with the latest facelift? Special Edition Cookbooks available in gift shops - 'how to reproduce the food served in Dreamworld outlets' ? I feel as though we shouldn't be mean to her just yet. We'll have to wait and see what happens with the park before we make too many comments. Who knows, she might even join the forums if we're nice enough. In regards to the headlines, you can't go past the classic "Which Dreamworld ride was caught cheating in the Big Brother house?" or "Our exclusive photos of Kenny Koala's breakdown"
We might get clearer telezoom shots of the Eureka loading platform now. It would certainly be interesting to get other CEOs on here. Their points of view are always valuable (thanks Mark!). It does make me wonder how many read the threads. It certainly seems like Dreamworld is responding to gripes and suggestions made here and on other social media. Whether or not they join, or join and make it known that they're here, it would be a pretty stupid thing to avoid given this is the most popular place to discuss the parks in Australia. 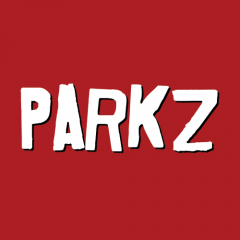 Plus, Parkz didn't have to buy 'likes' on Facebook to become popular. It seems the share market isn't a massive fan of the appointment, with shares on Ardent down around 20% after the announcement. Personally I find it difficult to be massively inspired by the phrase "(I) will be able to bring new ideas in customer insight, marketing, branding and digital knowledge to the company and the board". Hopefully there is more to her than this, but It seems to continue a general trend of people with little to no passion for the amusement industry being in charge, and I think that's a sad thing. Ardent Leisure has such a bizarre portfolio of assets that it's hard to ever imagine the company embracing a true theme park visionary at the helm. I have no qualms with savvy business operators at the corporate level overseeing the diverse leisure/hospitality/lifestyle businesses that they manage, and this appointment may well fit that criteria. However if I were a shareholder I too would be unsure about the appointment as Deborah Thomas has a resume that seems strong in marketing/advertising but very light on operational experience. It's a nice get rich reasonably quick scheme for the CEO though.